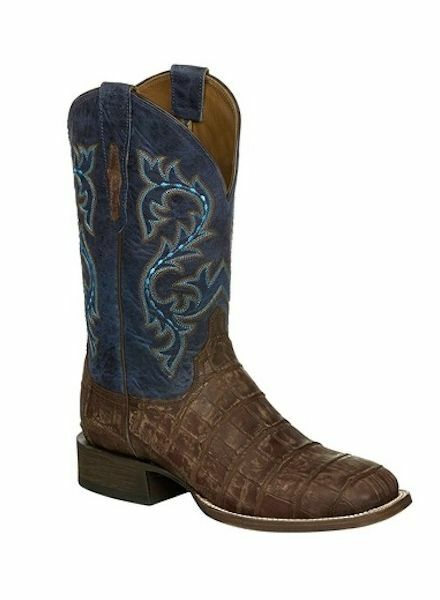 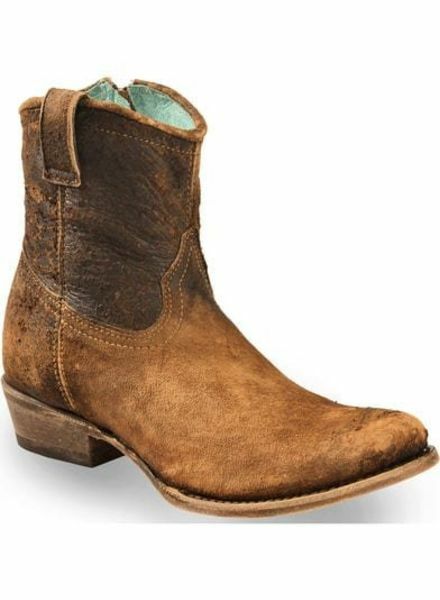 BEST SELLERS - ORISONS "WE DRESS TEXAS"
Malcolm By Lucchese is an exotic, distressed boot featuring exclusive giant alligator vamp providing a worn-in, rugged look. 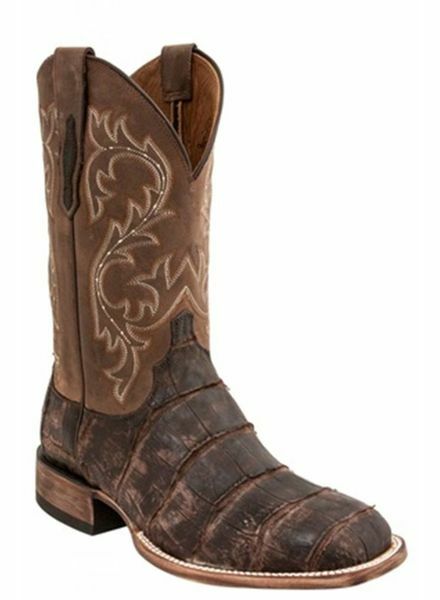 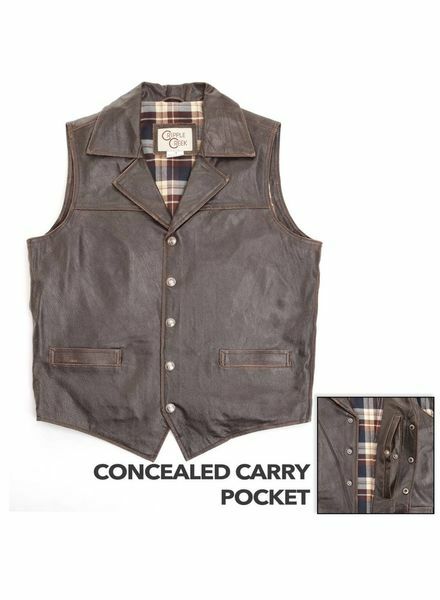 It's accented quarter stitching offers western style. 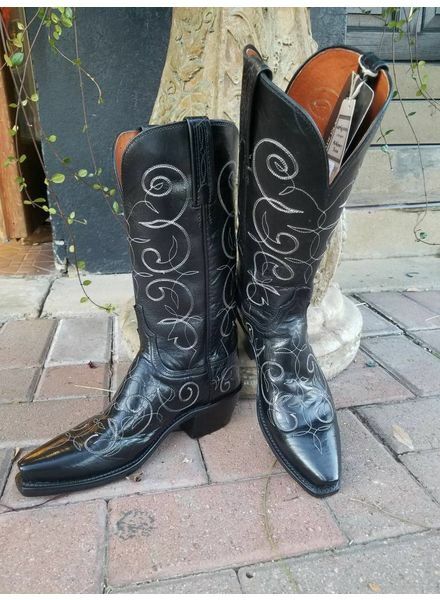 THIS CLASSIC COWGIRL BOOT IN BLACK CALF SKIN WITH OFF WHITE STITCHING FEATURES A DEEP "V" TOP AND TAPERED TOE FOR A FLATTERING FEMININE LOOK! 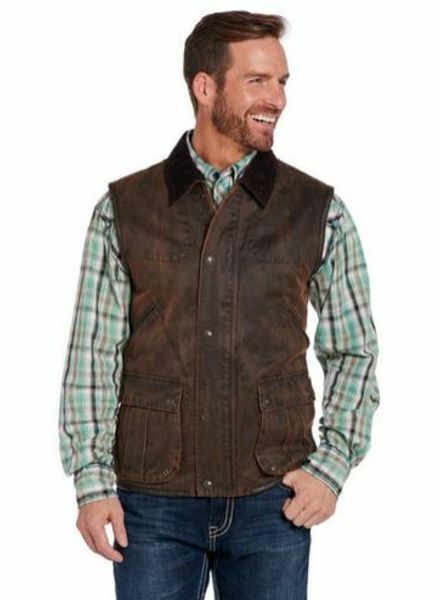 Malcolm is an exotic horseman with distressed features.